Following a series of new commitments from both national and international companies, a surge in spending across Western Australia’s private sector is presenting a new bout of opportunities for Perth’s residential property investors. In this comprehensive research report, the Momentum Wealth research team examines the city’s key privately funded projects across the retail, hotel, apartment and resources sectors, providing insights into their impact on the residential property market. 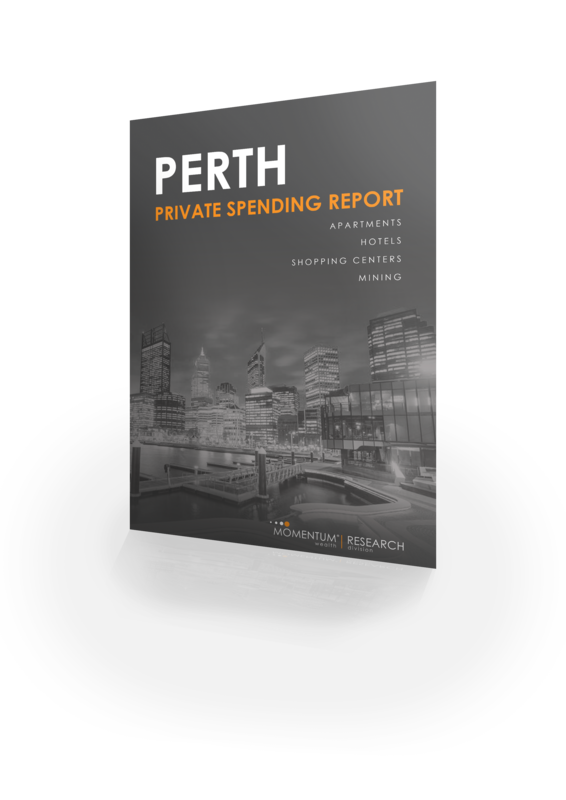 To find out more about the latest projects in Perth, download the comprehensive report today!